The new DISTO™ Plan app assists with the vital tasks of documenting and visualising measurements. Fingers can be used to sketch a floorplan on a smartphone or tablet and corresponding measurements are easily assigned to each line of the plan. The app then automatically creates a scaled floorplan. 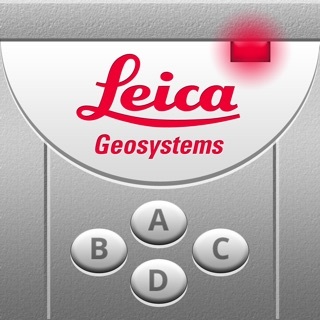 Alternatively, the innovative Smart Room functionality in combination with a newly integrated sensor in the Leica DISTO™ X3 and X4 makes it possible to create accurate floor plans simply by taking clockwise or counter-clockwise measurements of a room. In combination with the DST 360 adapter or the DISTO™ S910, the app makes 3D measurement functionality available, allowing measurements to be captured in 2D or 3D. • Subscriptions are auto-renewable billed on a monthly or yearly basis. • Subscriptions may be managed and auto-renewal may be turned off by going to the user's Account Settings after purchase. I too had high hopes for this app and the Disto D2. Unfortunately once I received the D2 and loaded the app on my iPhone, I found that you get two basic functions for free and then they want you to pay either a monthly fee or an annual fee to use any of the other functions. So I tried to use just the basic plan and every time I try to measure a room and move it into a project it failed to save the existing room measurements so I had to redo multiple times. Dear user, thank you for your review. The DISTO D2 is not compatible with the functionalities for purchase - Smart Room or the P2P functions. So with your DISTO you can only use the free functions Sketch Plan and Sketch on Photo. 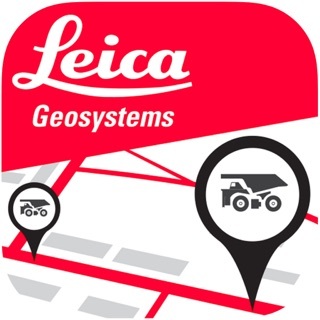 Regarding the issue you are experiencing, please contact us at the following email address: distoplan.support.geo@leica-geosystems.com We would be happy to give you technical support. 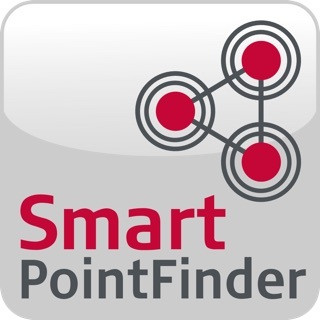 I had high hopes for this app along with my new X4, but the smart room function disappoints. Unless your laser is very nearly at 90 degrees to the previous measurement, you wind up with rooms that aren't drawn square. This is a problem when the laser has to be held off the wall surface due to obstacles ( think door trim, dry wall run out, etc.). Bug: Door opening orientations are not mapped properly from the properties window to the sketch. Also, there's no way to quickly import a smart room sketch into the regular sketch room tool. 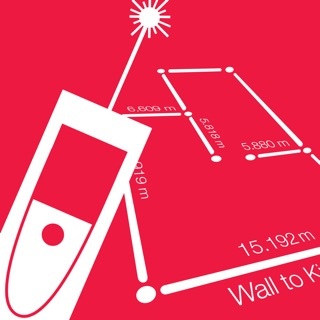 Smart Room gives the measured distance priority and tries to draw rectangular. The misclosure during the closing process will only be distributed to the angles using an advanced algorithm. We don't change the high accurate distance measurements from the DISTO. You can rotate doors inside the modify dialog or directly in the sketch using the rotate tool. Why doesn’t the app have inches and fractions of an inch?? The actual device shows measurements in feet inches and fractions of an inch witch is what I need for the work I’m doing. It seems odd the app can not put the measurements in the same format. That is going to be a major flaw for the US market. Hopefully this gets added or the app is pretty much useless for my needs. Fractional inches will be supported with the next update.